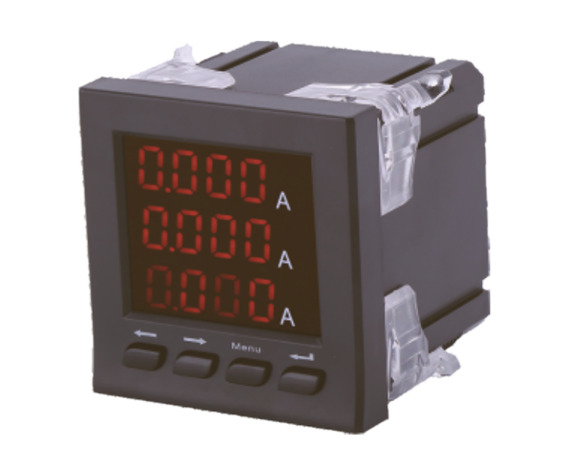 Multifunction Electric Power meterWith programmable measurement, display, digital communication and Power pulse transmission output function,It can complete the electricity measurement, energy calculation, data display, transmission, can also be widely used in substation automation, power distribution automation, intelligent building, enterprise internal energy measurement, management, assessment. 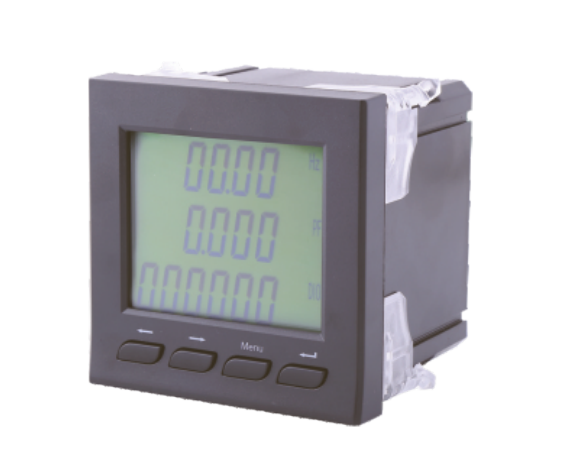 measurement accuracy 0.5class, achieve LED/LCD Live display and RS485 remote digital interface communication,Adoption of Modbus-RTU agreement. 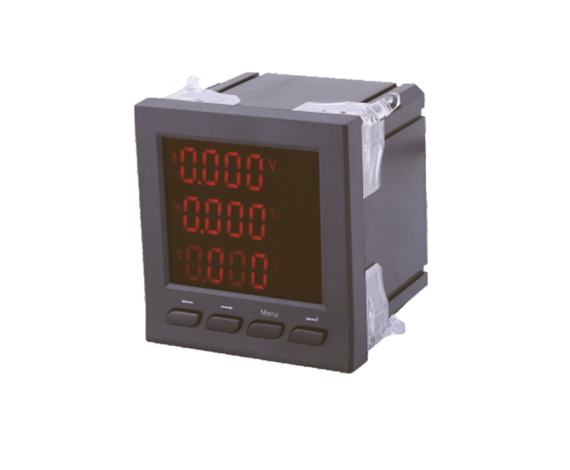 PD1194Z series Mulitifunction Electric Power meter based on PD1194E series to increase 8way switching input Sn(n=1~8) or 4way relay alarmoutput Rn(n=1~4)/4way analog transmission output An(n=1~4). 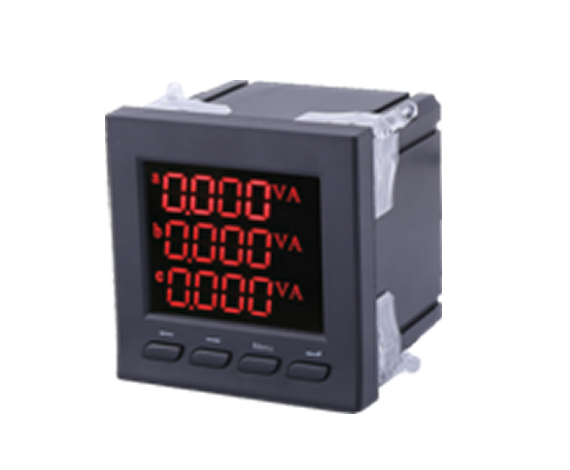 Switching input Sn In the switch state, relay alarm can be Remote monitoring. 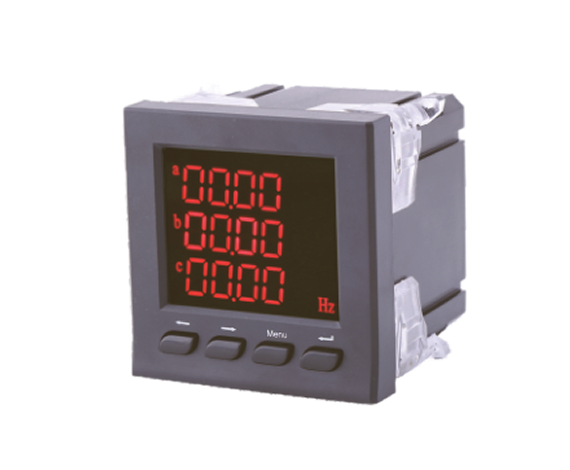 H series Multi - function harmonic table, on the basis of above two serie to increase of harmonic multi-rate function, can measure the voltage and current total harmonic content,2~31 times parity fraction content,Voltage and current unbalance degree,4 rates,8 periods,2 time zones.